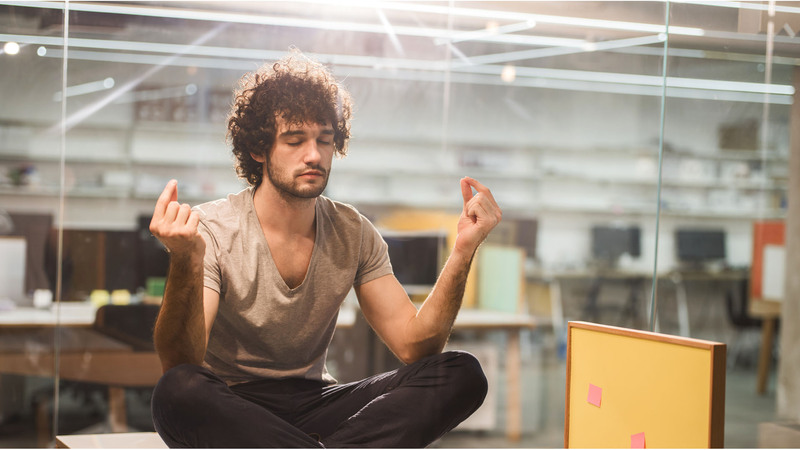 Psychologist Alison Hill shares how to boost productivity – and your wellbeing. Are you feeling frazzled and overworked? We all know how that feels. Sometimes it feels like there’s overwhelming pressure to do everything and do it perfectly – at work and at home. Being busy has become almost a status symbol, and being digitally connected 24/7 can make it difficult to switch off and stay balanced. Psychologist Alison Hill explores some solutions in her new book, Stand Out: A real world guide to get clear, find purpose and become the boss of busy. Here, she takes a few moments to share some strategies we can all use to boost our productivity and our wellbeing. How has the nature of work changed, and how does that impact our wellbeing? 1. Speed of disruption has resulted in organisational restructures and change in a way we’ve never experienced before. 2. Connectivity – we are connected 24/7 in any location. The impact on our wellbeing is that we have less down time to be able to work at our peak performance. The impact on our productivity is continued distraction. "The starting point for self-care is prioritising sleep, nutrition and movement." How can we practice self-care when we feel busy and overworked? When we turn up the best versions of ourselves we make better decisions and deliver the best outcomes for our clients and workplaces. As a result prioritising self-care is key to success. The starting point for self-care is prioritising sleep, nutrition and movement. Start with finding ways to hit the reset button in a busy day, as well as weekends. A walk around the block, a 10-minute debrief with a colleague or getting out in nature might be ways you can do this. What are some strategies for becoming more focused? The first is self-awareness. Notice where your attention gets pulled to and then adjust your behaviours to reduce these distractions. If you find yourself constantly checking your phone, put the phone away out of your line of sight. If you continue to be interrupted, square away an ‘hour of power’ and tell others that you are unavailable for that one hour. "Knowing what’s important to you changes the lens through which you see wellbeing, life and work." How can we work towards being ‘productive’ rather than ‘busy’? Why are we doing this? When you get clear on the intent and purpose it hones your focus to achieving amazing outcomes. What’s next? Obsessing about the next most important step allows us to always be focusing on making progress. What are some of the most common mistakes that leave people feeling stuck and overwhelmed? Saying yes to everything out of expectation, believing that you are the one that has to do it all (and therefore not delegating), and falling into the rut of habit. The first step to getting away from this overwhelm is giving yourself permission to do something different. Identify what the most important thing is for you right now and then schedule that into your day. Some days the most important thing you can do is make sure you have lunch. Any other top tips for boosting your career and your wellbeing? Spending time on getting clarity of your values can’t be underestimated. Knowing what’s important to you changes the lens through which you see wellbeing, life and work. Then giving yourself permission to get into action, even if you are unsure of the outcome, because action can proceed clarity. Make the small changes, start saying ‘yes’ to the things that get you out of your comfort zone and ask for help. There’s a tribe of people ready to help you. Stand Out by Alison Hill is published by Wiley.